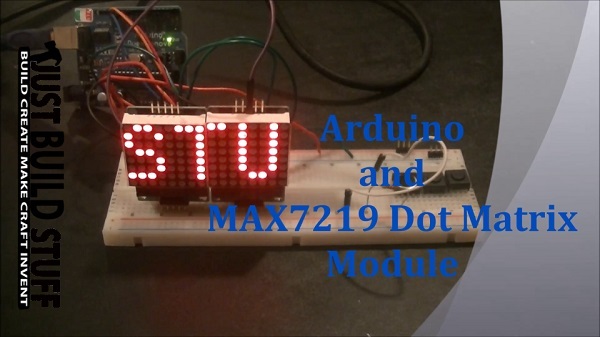 I ordered some max7219 dot matrix modules from ebay in order to make a scrolling display powered by an Arduino. 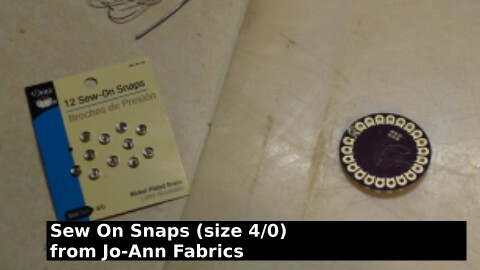 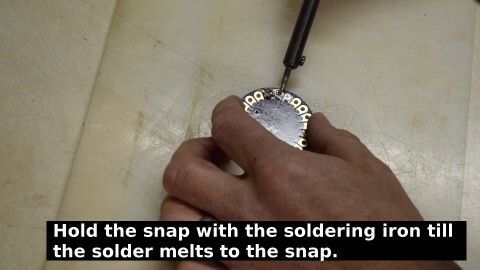 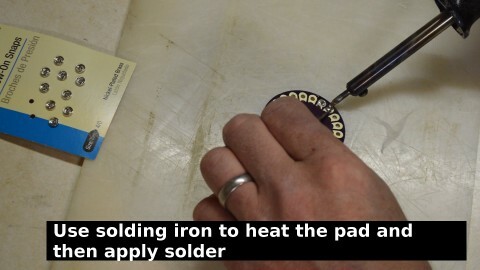 I took some video of soldering a module together. 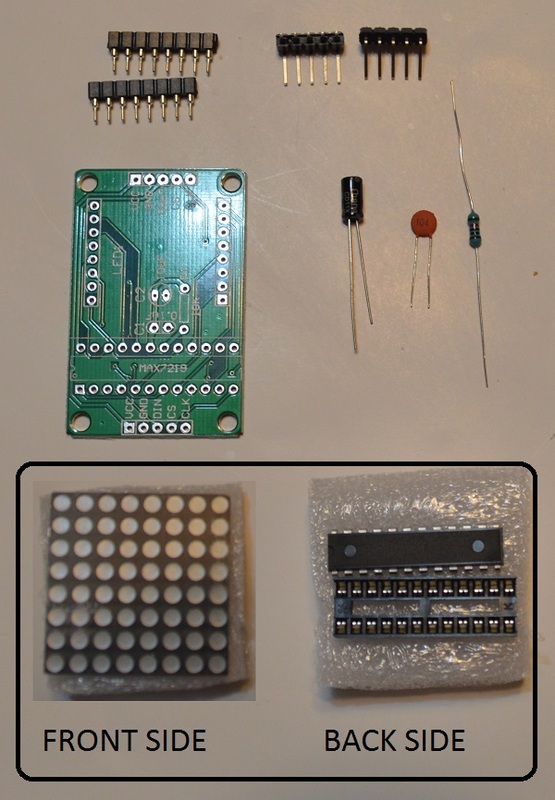 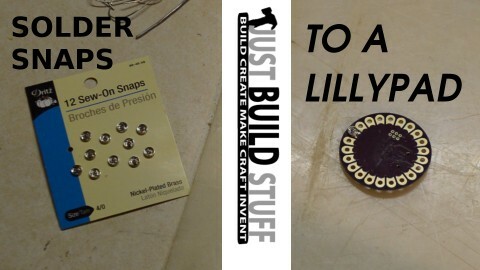 If you would like to try to make your own module you will need the components below.